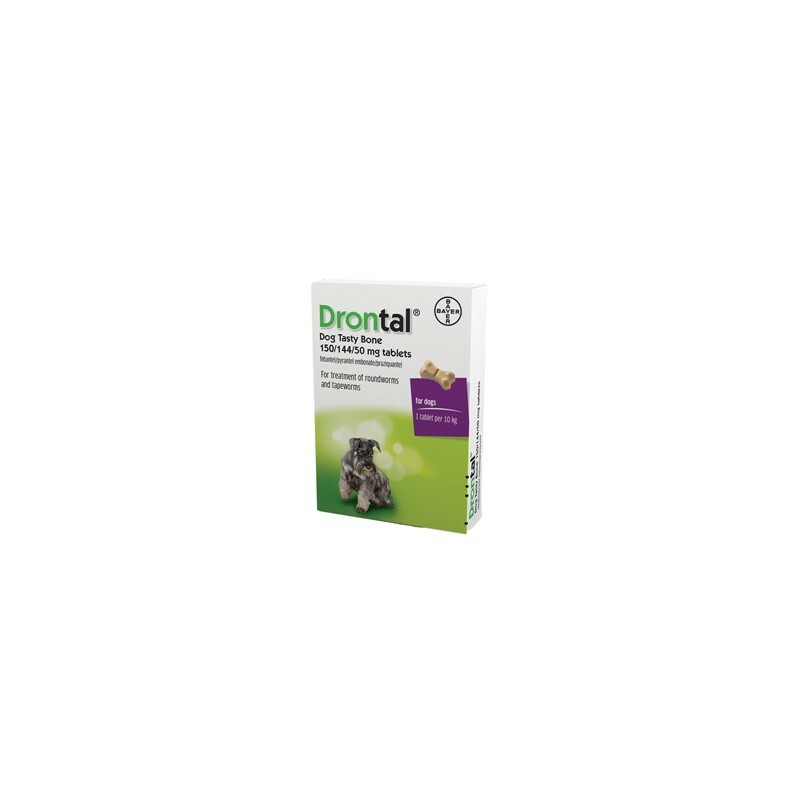 Drontal is an excellent, broad-spectrum wormer for use in puppies and dogs. 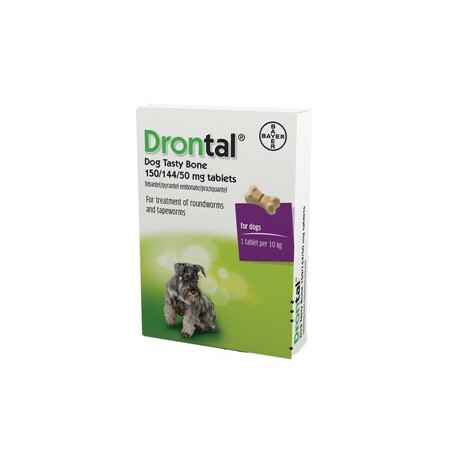 Drontal is the only wormer to kill every type of intestinal worm commonly found in UK dogs – which is why vets use it more often than all other wormers put together! Dogs in the UK may be infected with around a dozen different types of intestinal worm. It is not always easy to spot the symptoms, and as your vet will tell you, that's why it's best to use Drontal at least every three months to prevent any serious worm infection.